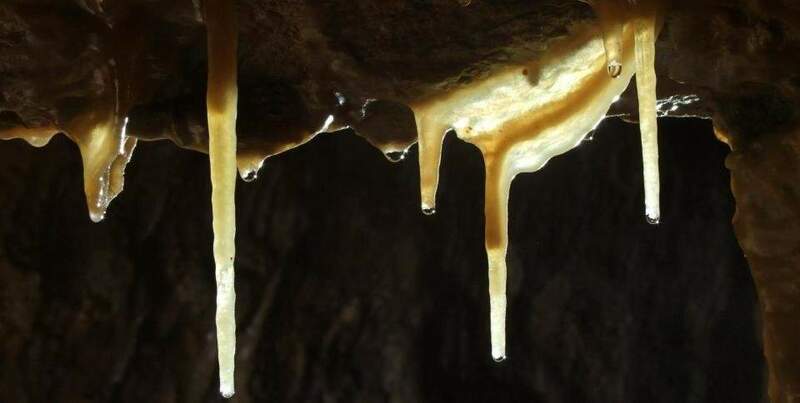 There’s a place in nature, where you can warm up in winter and get cool in summer: the cave. 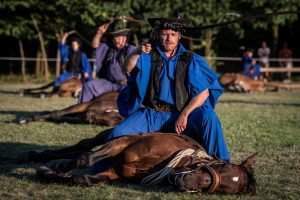 According to szeetlekmagyarorszag.hu, their temperature is usually around 10-12° Celsius and they have pure, curative air. 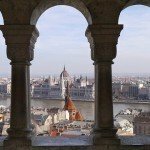 If you desire an adventure, a unique programme or a special family experience, then you should look up the caves of Budapest and its vicinity. 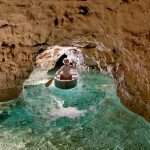 Listed below are three tips for a cave tour. 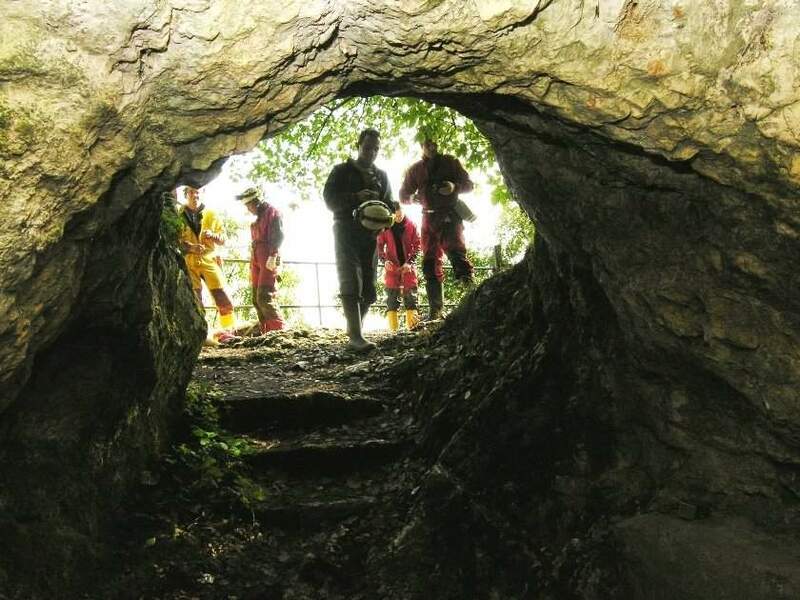 The acutely protected cave found on Szemlő Hill in the Buda Mountains has been transformed to serve touristic aims, so it can be visited with even wheelchairs and strollers. 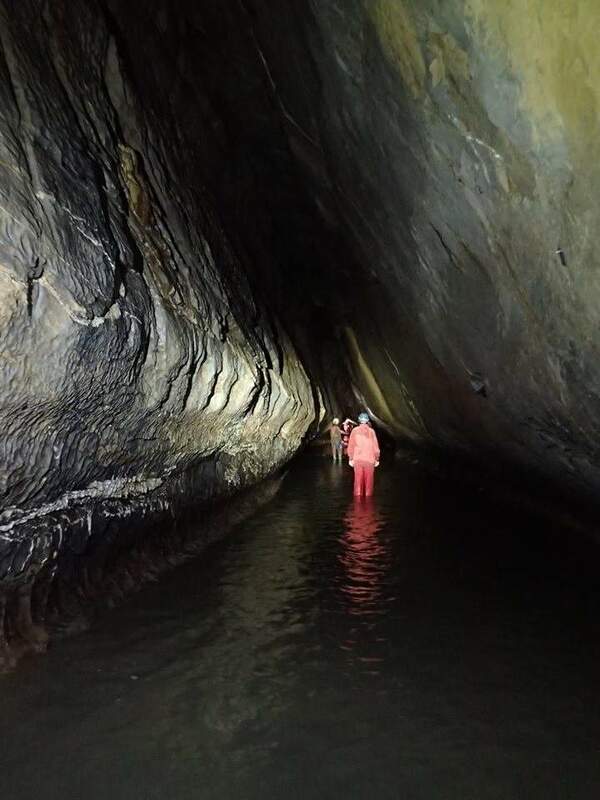 The cave is 2230 metres long with a horizontal expansion of 50 metres. The tour lasts for 250 metres on pathways and stairs. The cave was discovered in 1930 by quarrymen. After examinations it turned out that stone roses and peastones decorate the walls formed from aragonite, which exudes from hot water. This signalled the thermal spring origin of the cave, which is therapeutic and cures respiratory diseases. 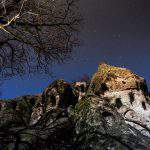 It welcomes guests with unique sights, like orb cabins and kettles, mineral exudes, yellowish-white peastones, calcite plates, white plaster and acicular aragonite and smaller dripstone formations. In the first hall you can see a sinking ship among ice-floats and a swimming ice bear. 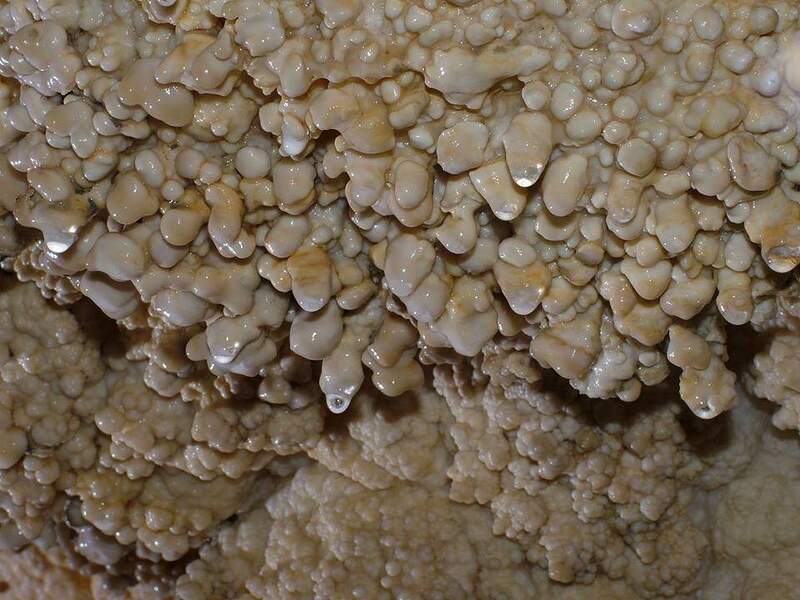 One of the most natural spots of the cave is named Virágoskert (Flower Garden) and it was formed from peastones and cauliflowers throughout history. But the most imposing part of the tour might by the Óriás-folyosó (Huge Corridor) known for its enormous size. 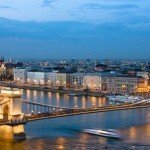 Hungary’s longest and certainly beautiful cave is the acutely protected cave system of Pál Valley. It has a 500 metre long section shaped for touristic aims. 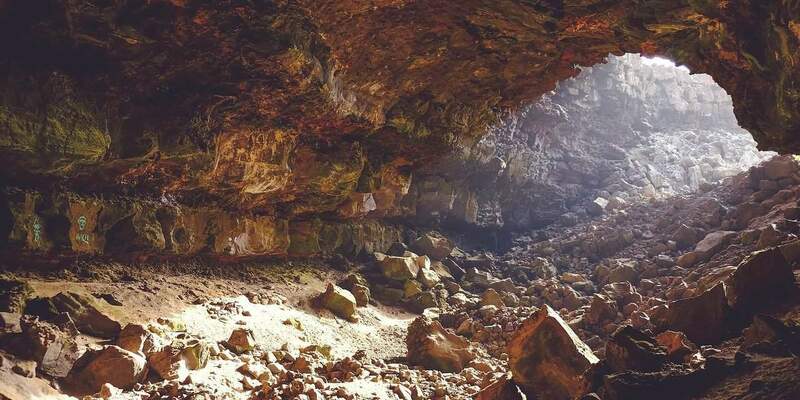 Legend has it that it was discovered in 1904 when the earth gave way under a sheep. 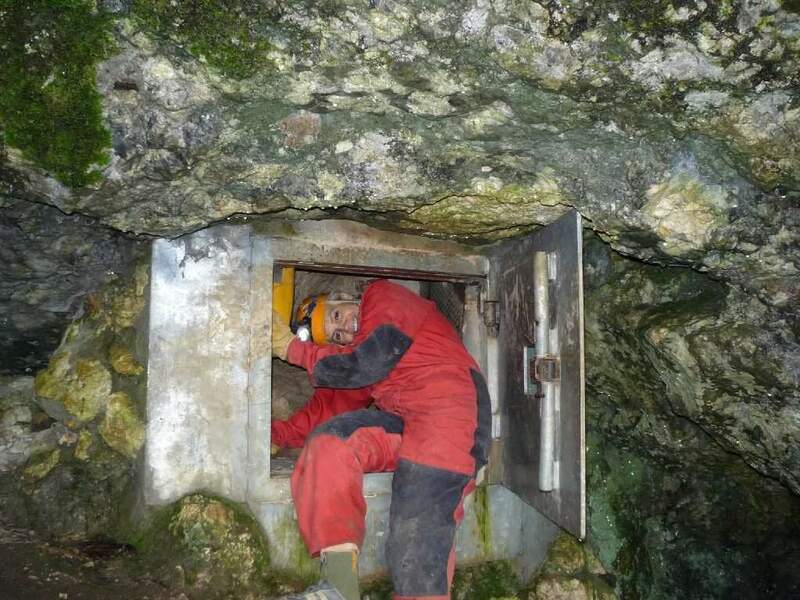 When people tried to save the animal they noticed that there was a continuation to the hole. The cave was excavated and later used as a shelter during WWII. 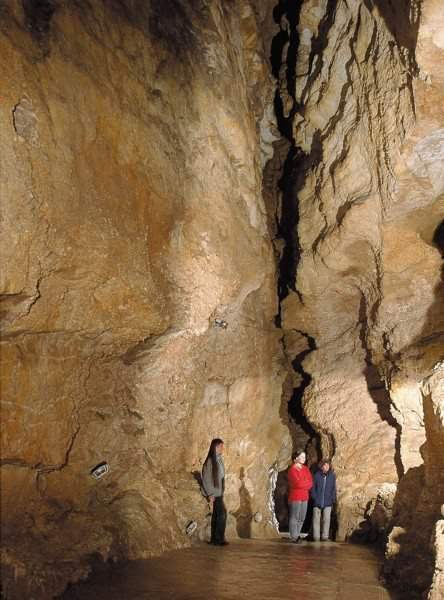 In 2001, the cave’s connection to the cave of the Mátyás Hill was found, which made it the second biggest Hungarian cave. 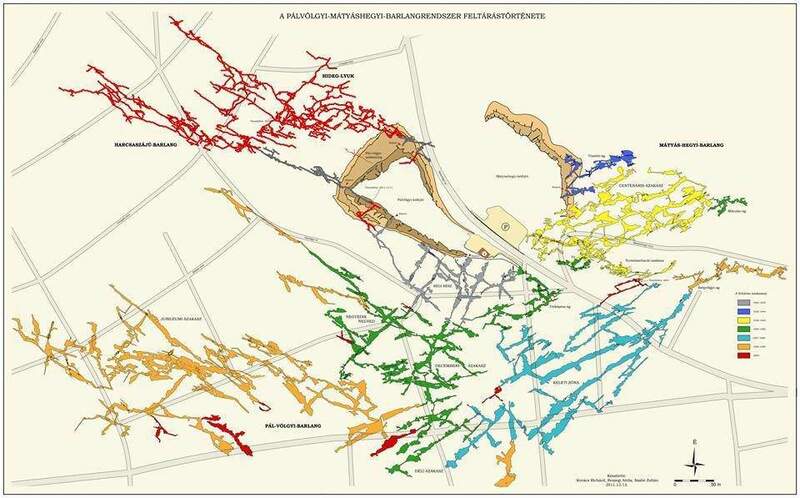 Then, in 2011, a connection to the Harcsaszájú-Hideg Hole cave system was discovered, which set a new record and made the cave system the longest cave in Hungary with its 28.6 kilometres. 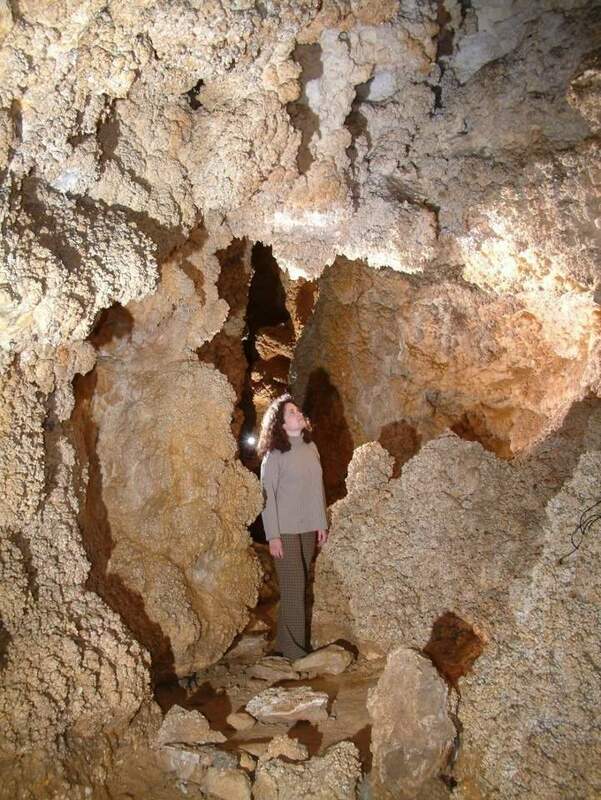 You can see a lot of exciting things here, like the Theatre Hall with great acoustics, the Fairyland dripstone formation, dripstones shaping animals, sparkling calcite crystals and shell prints, etc. The walls are decorated with orb kettles, peastones, while the basins are lined with hanging, standing dripstones, dripstone flags, bent dripstones, cave pearls and further natural wonders. 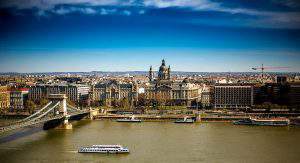 The cave found in the Buda Mountains is 5550 metres long and 78 metres deep. It has several entrances, but the main entrance is at the abandoned quarry. It has a thermal spring origin, it is around half-one million years old and is full of cracks, which makes it a real labyrinth. 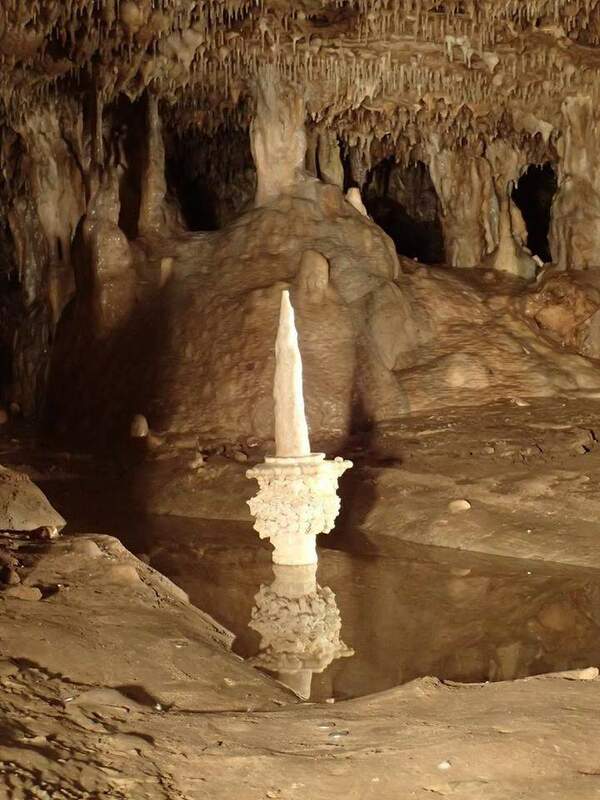 It is said that locals already knew about the cave in the 19th century. The first geologist who roamed along the first section came here in 1868. The cave went through quite a lot of changes in the 20th century, which included renovation works and the formation of a tourist path. It’s a curiosity that the cave’s complete map hasn’t been made yet. The highest parts of the cave dazzle visitors with orb kettles and cabins, peastones, plaster crystals and dripstone formations. 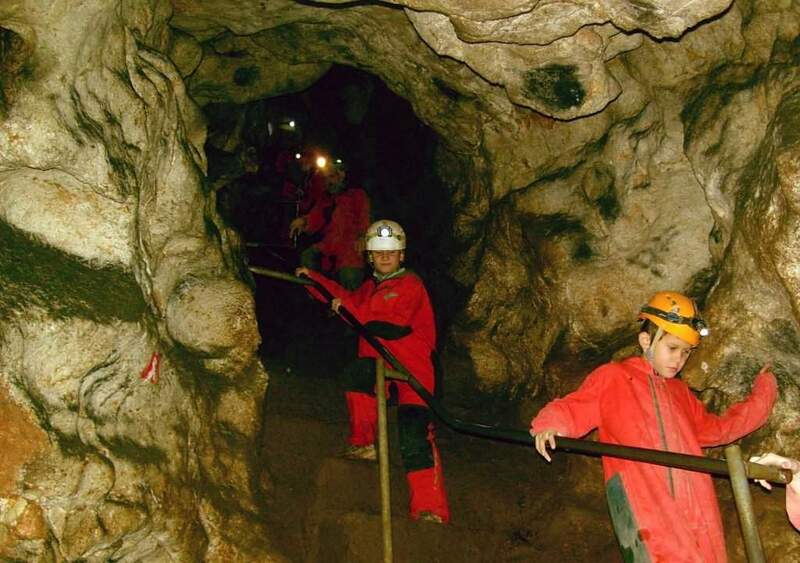 One is offered different tours in the cave and there are even sport and kids’ tours organised here. The shorter tour is perfect for beginners, as it is all about crawling in safe conditions. 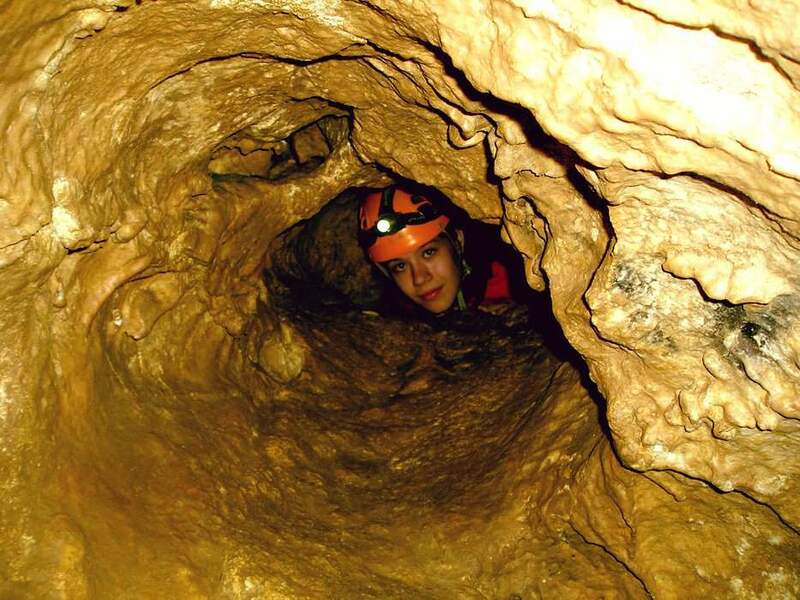 However, the cave is quite dangerous due to its complicated paths, labyrinth-like junctions and the lack of lighting. 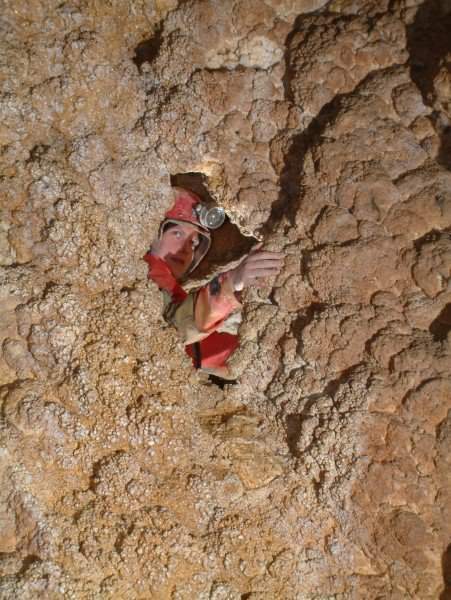 Almost 200 cavers had to be saved so far. Also, different types of bones were found in the cave in the 1920s. Besides the bones of polecats and horses, they also found human and moose bones in a funnel. Moreover, the cave used to be the home of a huge bat colony, but the numbers have dwindled with time and the increasing popularity of tours. Rare insect species, like two types of wingless ancient insects, have also been found in the cave along with an unknown thysanura.